Netflix movie “Roma” and British historical romp “The Favourite” from Fox Searchlight led nominations for the Oscars Tuesday with 10 nods apiece in a history-making best picture lineup. The best picture nomination for Mexican director Alfonso Cuaron’s semiautobiographical tale “Roma” was the first for streaming service Netflix Inc. Many of the films nominated this year for the top prize – best picture – proved big box-office hits, including Walt Disney Co superhero movie “Black Panther,” which won seven nods on Tuesday and became the first superhero movie ever to win a best picture nomination. That’s a strong contrast to previous years where members of the Academy of Motion Picture Arts and Sciences have tended to prize art house or independent fare. “A Star is Born,” starring best actress contender Lady Gaga in her debut in a major movie, earned eight nods, including for Gaga’s hit song “Shallow.” But while Bradley Cooper will compete in the best actor category for the movie, he was snubbed in the director’s race. Other snubs included the all-Asian cast romantic comedy “Crazy Rich Asians,” which got nothing, and “Black Panther” director Ryan Coogler. 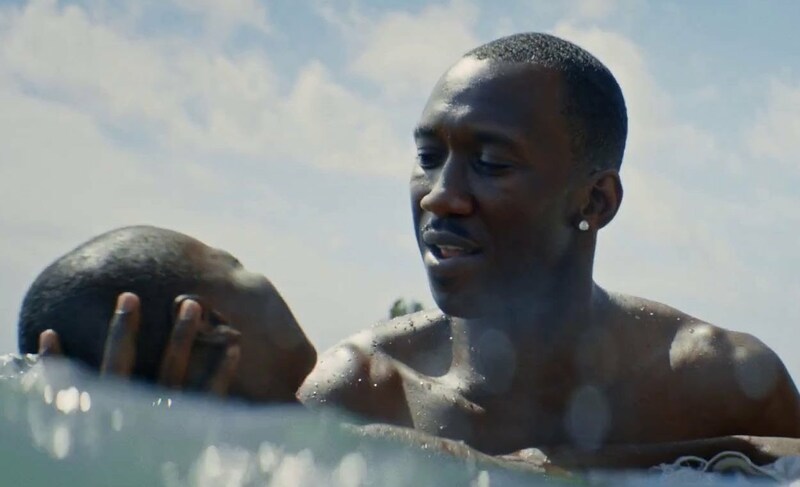 “Green Book” about the friendship between a black pianist and his white driver, also won a nod for supporting actor Mahershala Ali. The Feb. 24 ceremony is still without a host after the withdrawal in December of comedian Kevin Hart due to past homophobic comments he made on Twitter. The academy has declined to comment on how the show would proceed without a host for only the second time in its 91-year history. 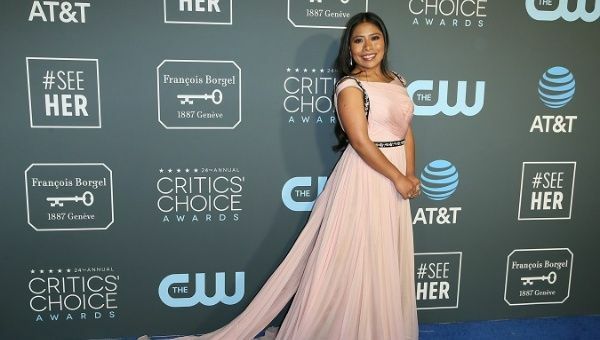 Be the first to comment on "Indigenous Yalitza Aparicio Leads Oscar Nomination for Best Actress for ‘Roma’"